Shhh, if you won’t tell anyone, I have some secrets to share. Did you know that giraffes clean their ears with their tongues, and rhinoceroses use sunscreen (mud). 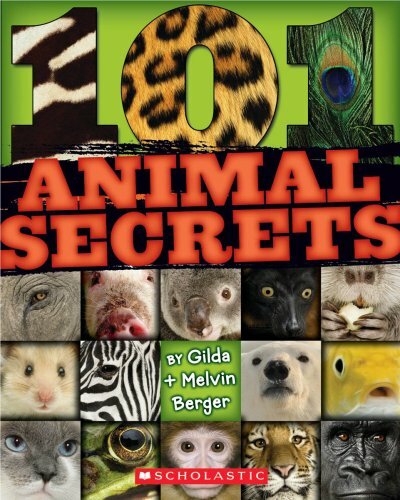 These are just two interesting facts that I learned from reading 101 Animal Secrets.